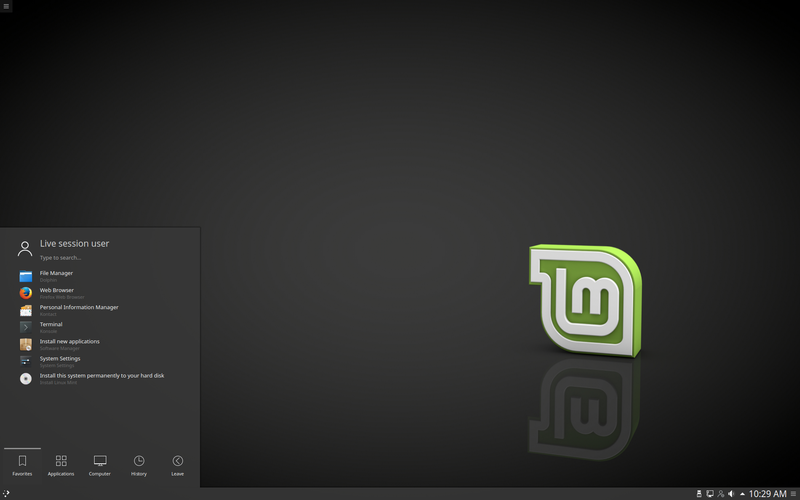 This is Linux Mint 18.2, codename Sonya. To boot Linux Mint on CPUs which do not officially support PAE (Pentium M processors for instance), please use the "Start Linux Mint with PAE forced" option from the boot menu. Unfortunately Plasma 5 does not support Wacom tablets yet. You can however install a KDE 4 KCM module and launch it from the terminal. 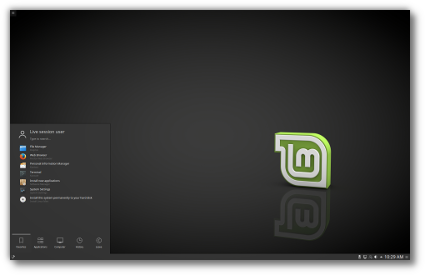 Linux Mint 18.2 is based on Ubuntu 16.04. Make sure to read the Ubuntu release notes.